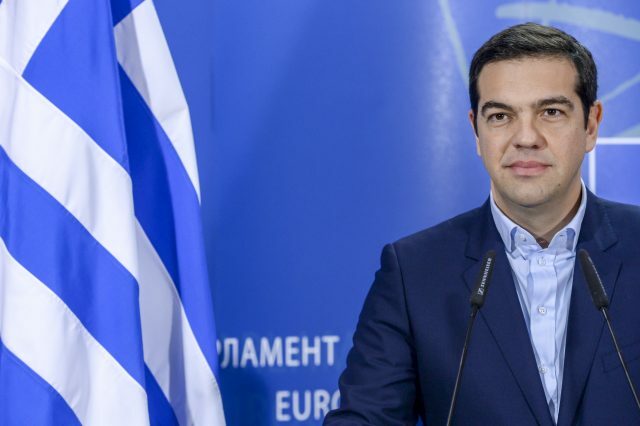 BRUSSELS – Prime Minister of Greece Alexis Tsipras said that postponing the beggining of EU accession negotiations with North Macedonia would be useful only for those who are in favour of nationalism and going backwards. “Refusing starting accession process with North Macedonia after everything we achieved with historical Prespa agreement would only be good for those advocating for nationalism and going backwards, against the policy of peace, prosperity and friendships”, said Tsipras. 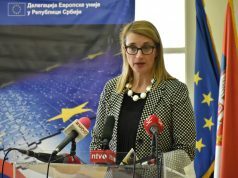 Prespa agreement was signed on 17th of June in 2018 between Greece and Macedonia. 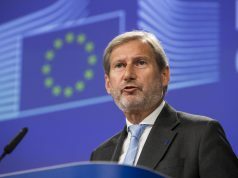 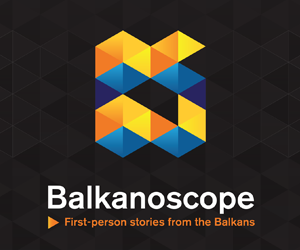 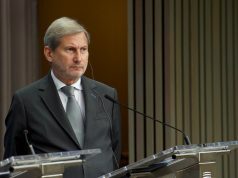 The agreement was about changing the name of Macedonia into the Republic of North Macedonia.